Content: Round Frames. Cat Eye Frames. Small Size Frames. Panto Forms. 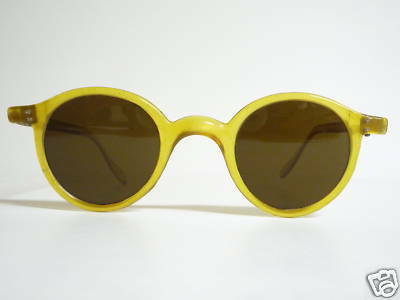 Pastell Colored Transparent Frames. Classics. In the 2011 fashion shows cat eye glasses became hyped. I don’t think that there will be a breakthroug for the classic form like in the 50’s. It is a too extravaganza style to wear them today. 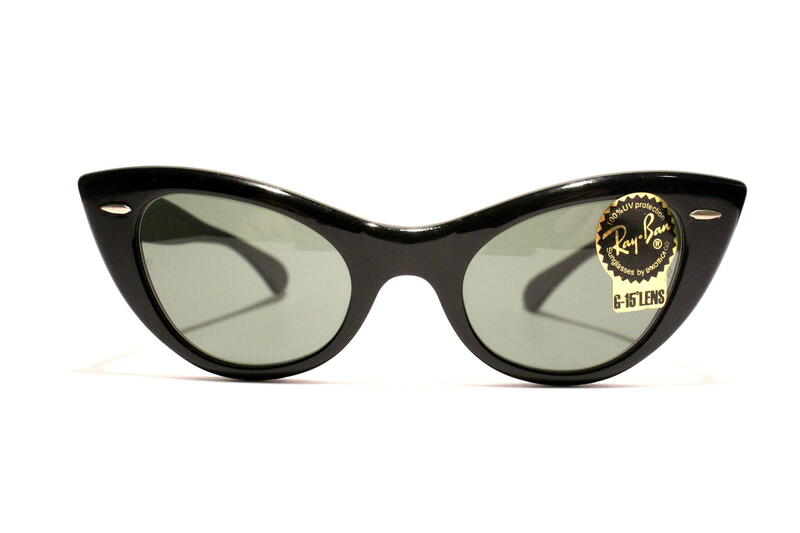 but… you never know..
Picture: Black Cat Eye Ray Ban U.S.A. The time has come for a revival of the small size sunglasses. 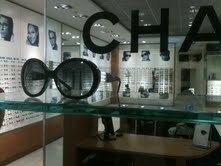 Within the next two or three years there will be a revival of the small sized frames. 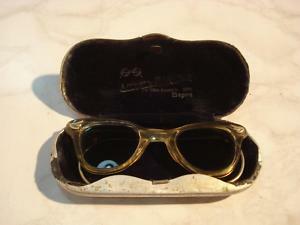 Picture: No Name, Panto Form Vintage Sunglasses. The Panto form gives you an individual touch and takes you beside mainstream and in addition – you do not get them (yet) as cheap Asian plastic models. 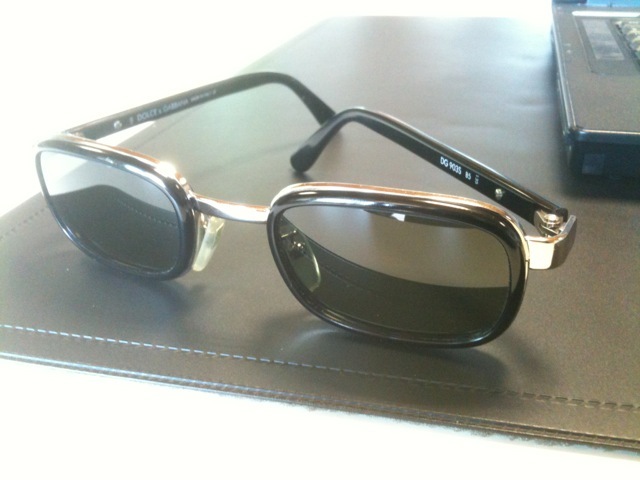 An upcoming frame type for urban individualists is this lightly transparent frame type used in the 1920s/1930s. It is definitvely not for the masses but it is something new and refreshing and a kontrapunkt to the 80s revival hype and these asian made colored wayfarer frames. Try to get a vintage frame and pimp it with new lens. Pilot: Ray Ban’s Pilot Sunglasses with slight metal frame! still strong in fashion. ladies just look cool with these sunglasses. 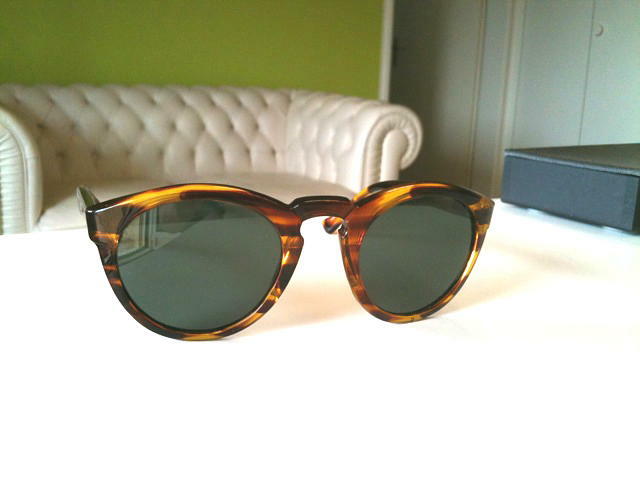 Wayfarer: Bad enough that the cheap Asian copies ruin the fashion trend. It is inflationary and kills individuality. I prefer wearing the original 80s in black and white. If you find a pair with green glasses – this makes you looking very very cool. Clubmaster: A logic response to the Wayfarer-Hype. They have a business look. You have to shave your beard if you wear them.